JUNIOR TEAM TENNIS SECTIONAL CHAMPIONSHIP RESULTS! 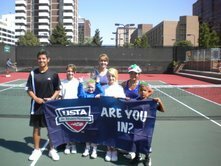 The USTA Intermountain Junior Team Tennis Sectional Championships were recently held August 14-16 at the Gates Tennis Center in Denver, Colorado. 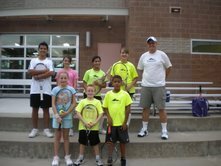 Teams representing all six of the Intermountain States competed in the event, including two teams from Southern Nevada: the 14 & Under Intermediate Team from the Summerlin Tennis Club, and the 18 & Under Intermediate Team from the Andre Agassi Boys & Girls Club. Both teams had outstanding results at the Championships: The Summerlin Tennis Club team coached by Gordon Hammond, took 1st Place, and Team Agassi coached by Sue Owens, came in third. The Summerlin Tennis Club Team arrived in Denver with low expectations but found motivation behind their youngest team members, Caeser Castro (10) and Lucas Hammond (8). The duo formed a highly successful doubles team, losing only one match in a tiebreaker. Team member Ashley Burnett also performed well in singles competition, overcoming first set losses for the victory on two occassions. The team was rounded out with the great play and team spirit of Chloe Henderson, Danielle Gordon, Joseph Maalouf and Paige Shanbacher. The team represented Southern Nevada Junior Tennis superbly, displaying great sportsmanship and team spirit throughout the Championship weekend en route to a 5-0 victory. 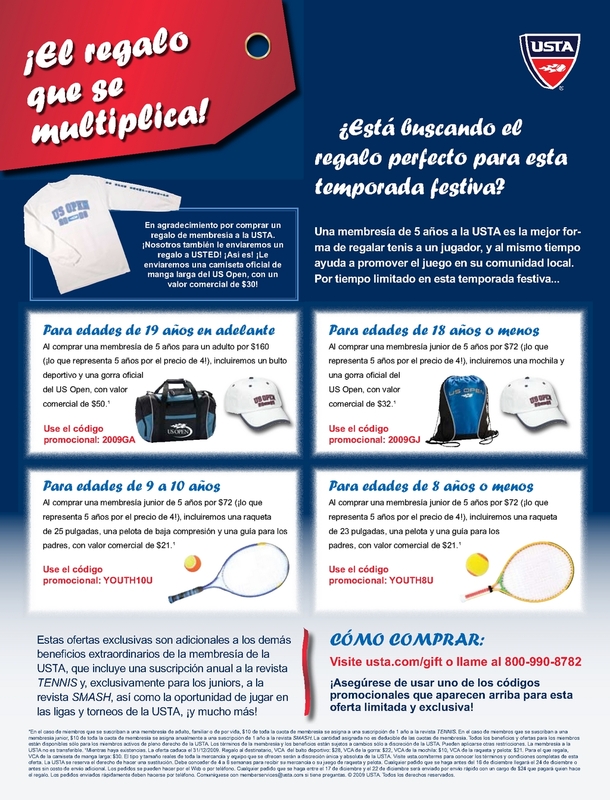 Team Agassi came into the championships as one of nine teams in the 18 & Under Intermediate Division. Because of the large number of teams represented at Sectionals, the teams were split into two flights and a playoff was held to determine the top two teams from each flight. Team Agassi made it to the final day of play on Sunday, and eventually finished in third place behind the 1st Place team from Utah and the 2nd Place Idaho Team. Coach Sue Owens praised the exceptional play of her team, who she said had a lot of fun during the competition. Team Agassi was comprised of team members Hannah Tatlock, Takeyrah Reid, Seth Tanner, Gabriella Friday, Devesh Karmokar, and Travis Robinson. Congratulations to all of the players and coaches from Southern Nevada who competed in this year's Sectional Championships! !